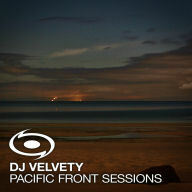 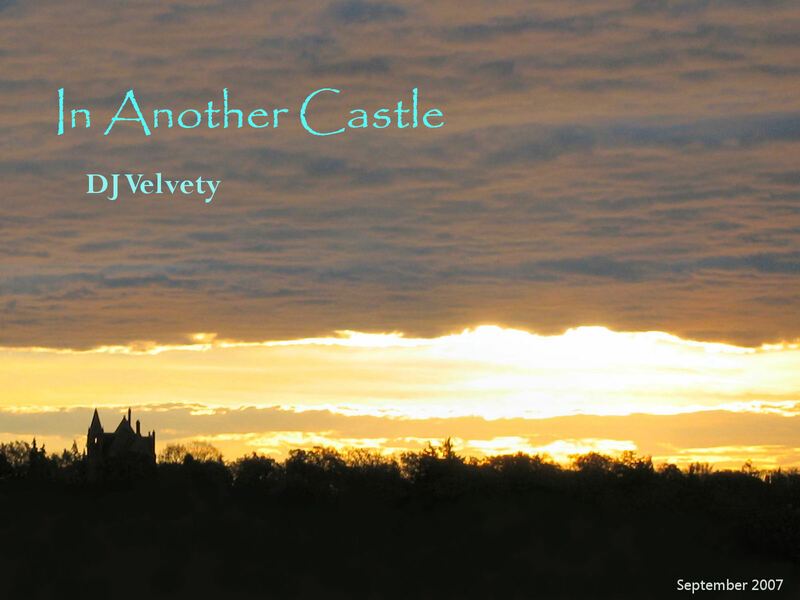 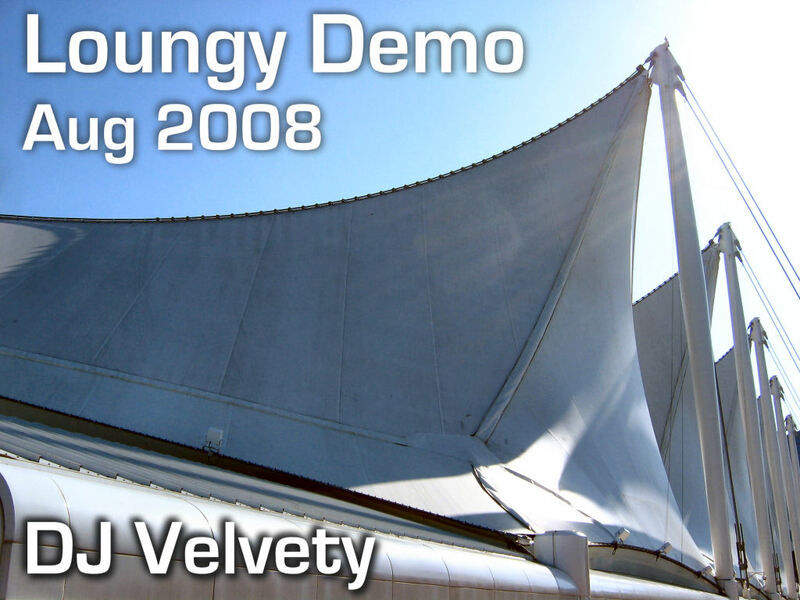 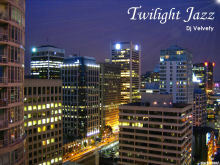 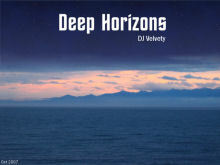 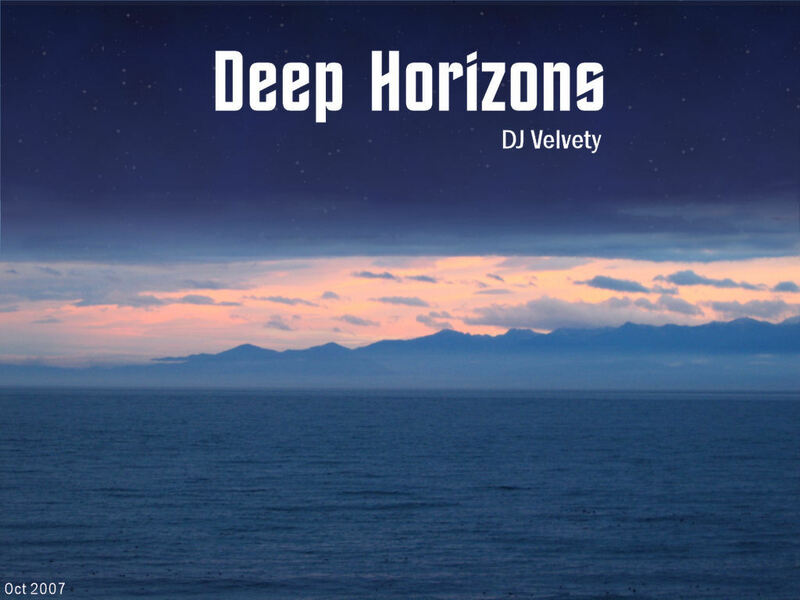 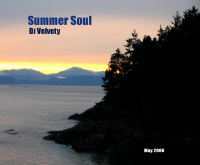 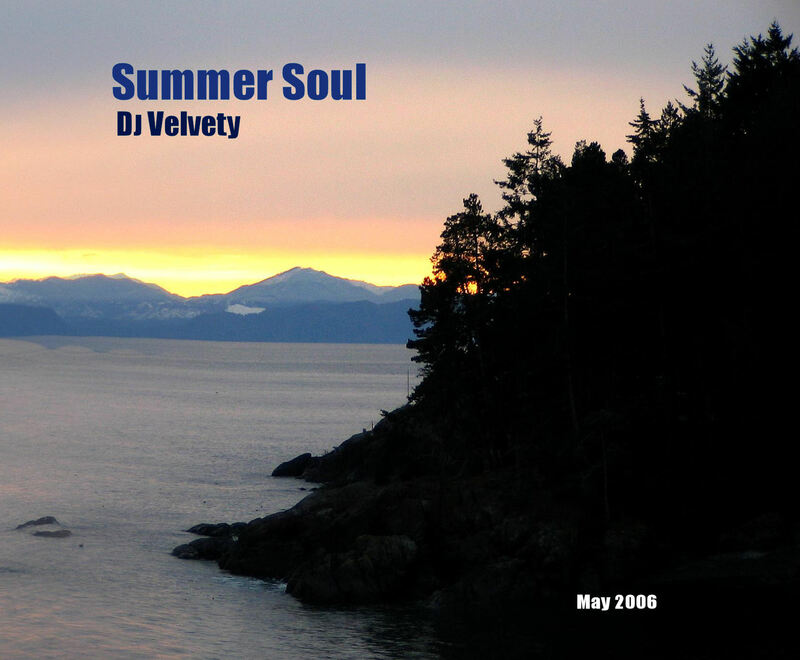 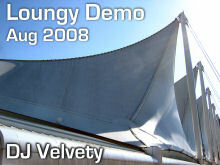 Download DJ Velvety's deep house mixes below. 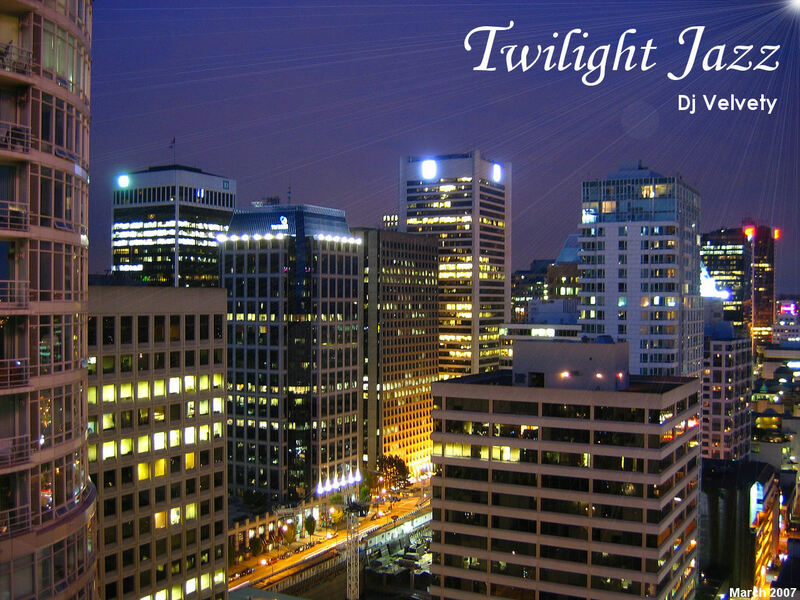 These were mixed separately from any Home with House podcast mixes. 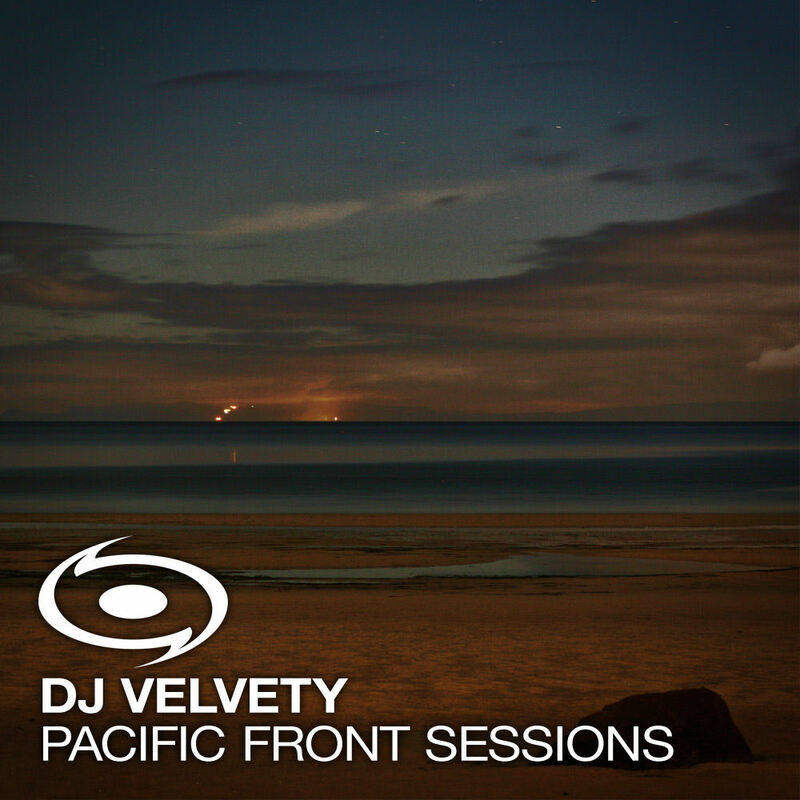 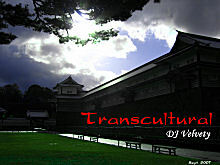 The DJ Velvety mixes are free to download for promotional purposes only, so please listen and leave your feedback in the comments below.